Primos Blue Snap-On Reeds fit the Terminator, the Pack Bugle and the Bull Horn. Blue Snap-On Reeds are molded from silicone. 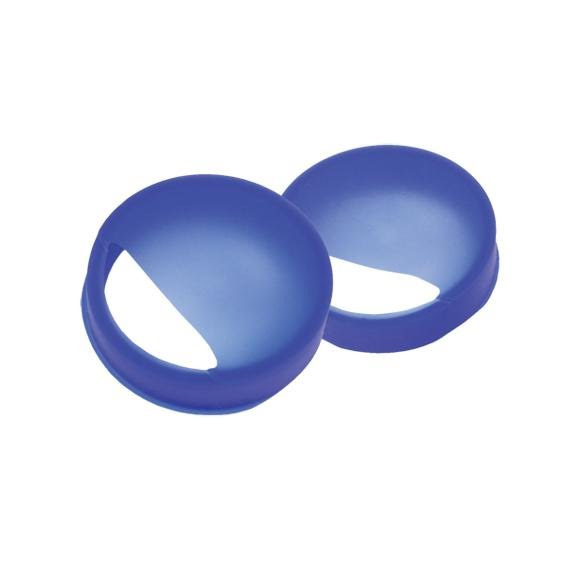 Silicone won't rot like latex and they're easy to use, just snap 'em on and you're ready to go. There's no stretching or frustration trying to tune your call. Primos Blue Snap-On Reeds fit the Terminator, the Pack Bugle and the Bull Horn. Blue Snap-On Reeds are molded from silicone. Silicone won&apos;t rot like latex and they&apos;re easy to use, just snap &apos;em on and you&apos;re ready to go. There&apos;s no stretching or frustration trying to tune your call.